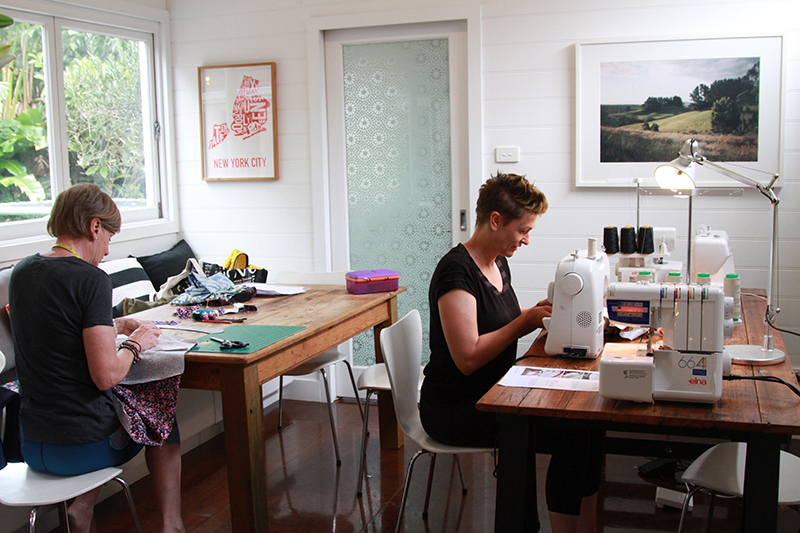 I’m so excited to be offering Sewing Lessons for kids and adults! My Spring Racing Dress for Lincraft Competition! 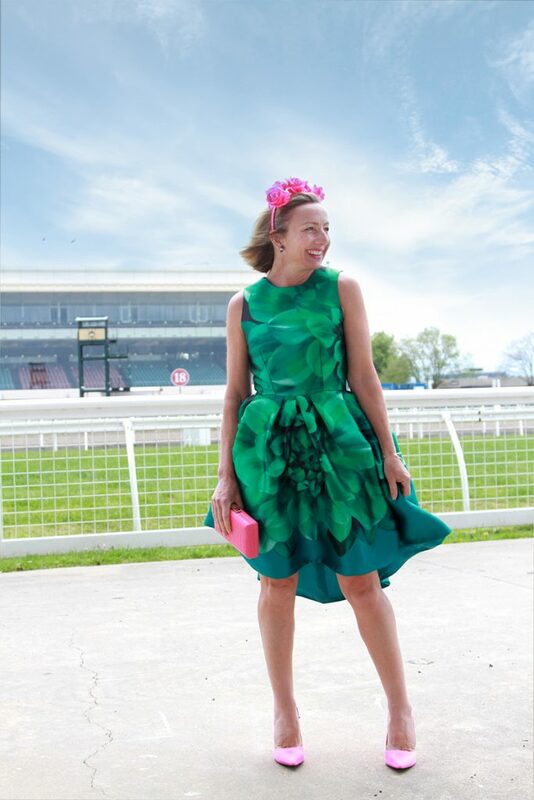 I’m so happy to be able to finally show off my Spring Racing dress I made for Lincraft as part of a competition they are running over the Melbourne Cup Carnival this year. This is a public vote competition and I’d love it if you could support me by giving it a like here. Voting runs from 4th – 10th November. Venus Kimono Sewalong, Day 5 Finale! 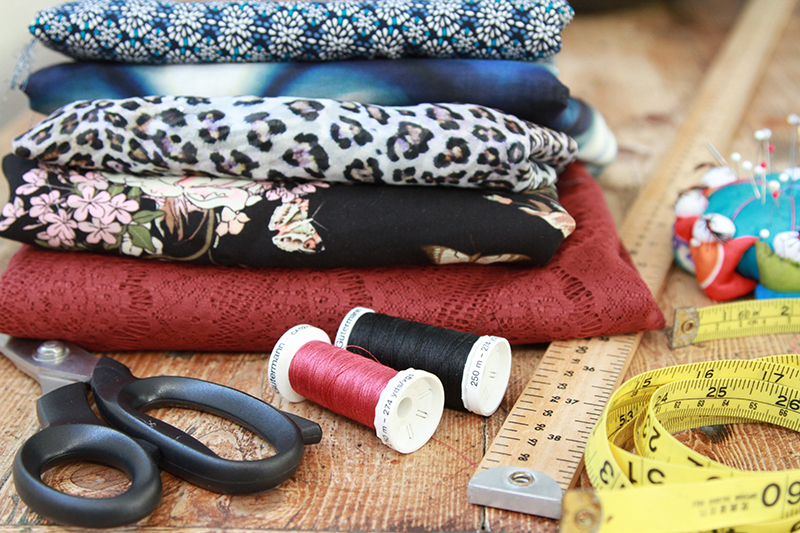 Rolled hems, finishing and sharing your Venus Kimono! How exciting, the last day of our Venus Kimono Sewalong. 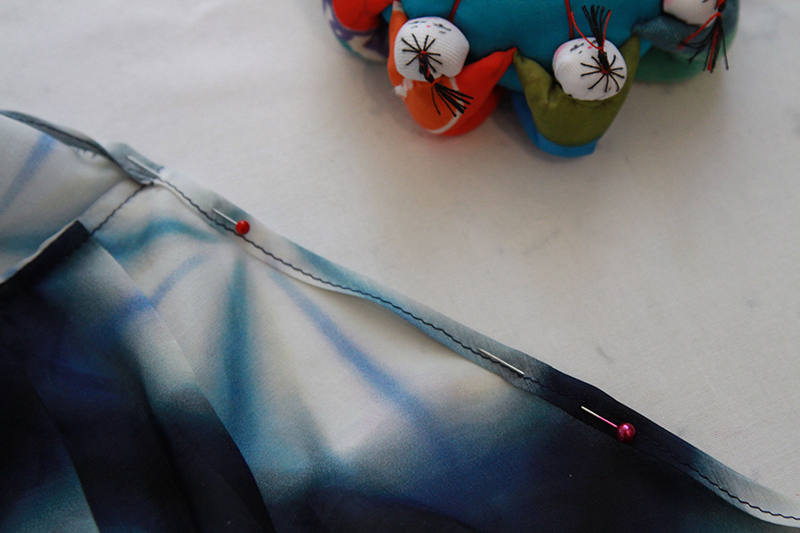 By the end of this sewalong you will have sewn your very own Venus Kimono! 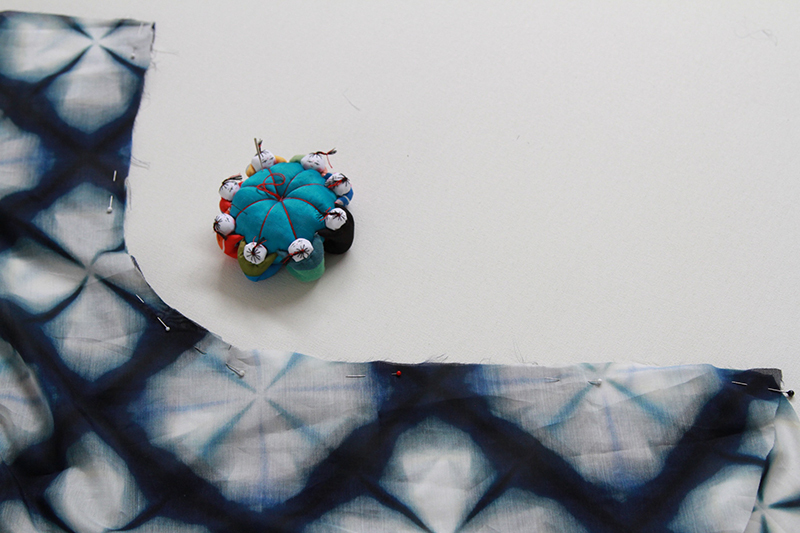 Now it’s time to start sewing our Venus Kimono! 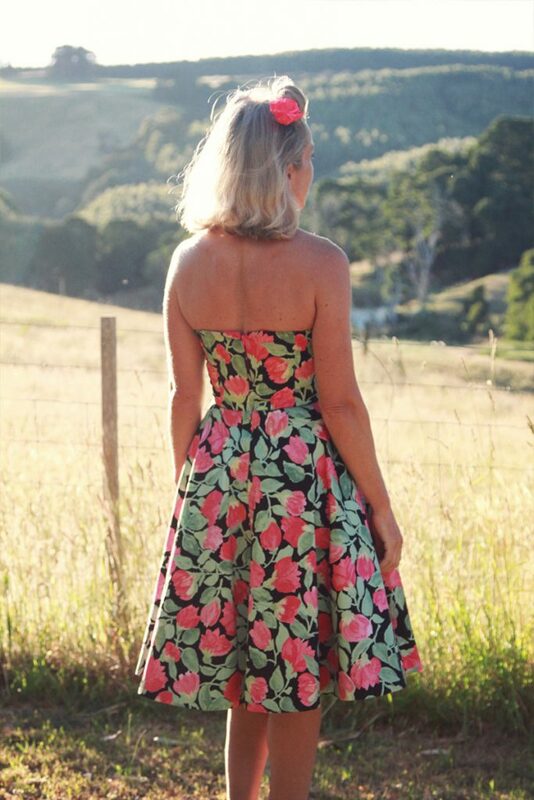 In this post, we will sew the shoulder pleats and the french seams. If you’ve never sewn french seams before, don’t fret as they are actually quite easy but you just have to be a little patient as it takes a bit more time than just whipping up a regular seam. It’s time to start cutting your Venus Kimono! The Venus Kimono is a one size fits all pattern however, if you want to make sure you are happy with the style lines and fit I highly recommend sewing up a toile before cutting out your fashion fabric. A toile is a mock up in a cheap fabric. 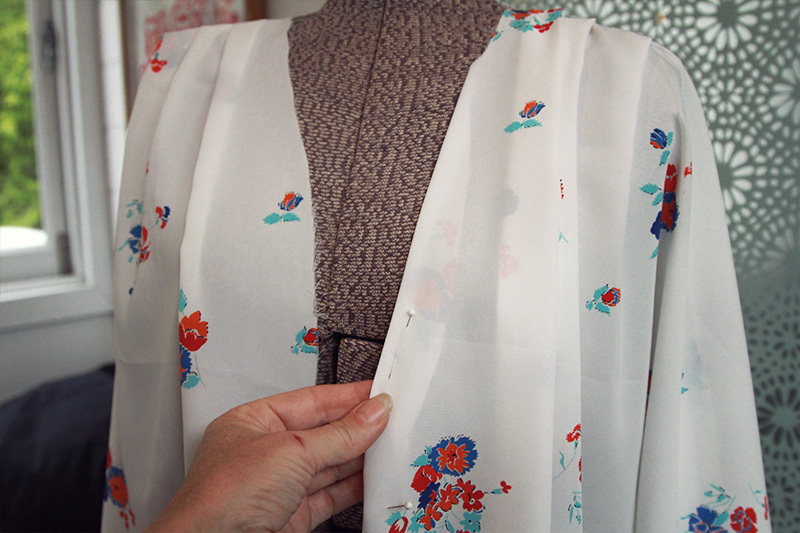 Try and use a fabric that will be similar to the fabric you will be using for your kimono. Thanks for joining me in the Venus Kimono Sewalong! You can check out the schedule and read about the Venus Kimono Pattern in my previous blog post. Venus Kimono Sewalong. To get you started you will need to gather a few supplies and your fabric. I always love this part of the process as this is where you see your own ideas and creativeness start to come to life. Lets start with your materials. I’m so excited to invite you to join me for the Venus Kimono Sewalong starting this Wednesday, September 6th!